Yes, @Apple (more specific: their Product Security Team) did write me an email (asking me if I would provide full details, ignoring the reason why I don’t want to). 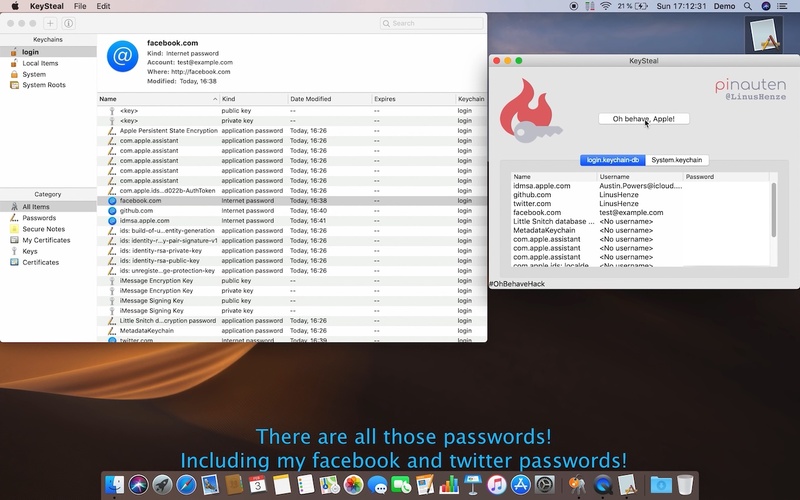 Now German 18-year-old Linus Henze has uncovered a vulnerability affecting the latest Apple macOS that leaves stored passwords open to malicious apps. […] To make matters worse, it’s likely that no fix is in the works. Henze isn’t disclosing his findings to Apple, telling Forbes the lack of payment for such research was behind his decision to keep the hack’s details secret from the Cupertino giant. 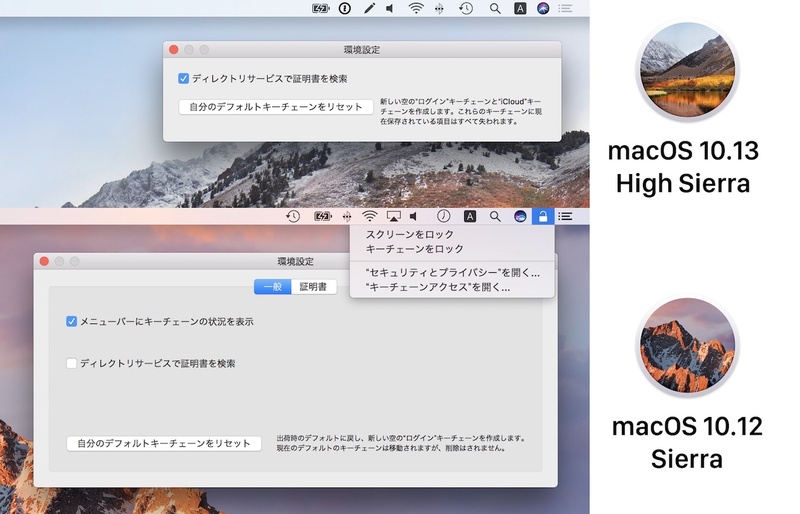 Forbes had Apple Mac security specialist Patrick Wardle test the exploit. Wardle, a former NSA analyst, was impressed with the young researcher’s find. “Big kudos to Linus. It’s a really lovely bug,” he said, joking that “until Apple wraps its head around security, I’m shutting off my Mac and going surfing.